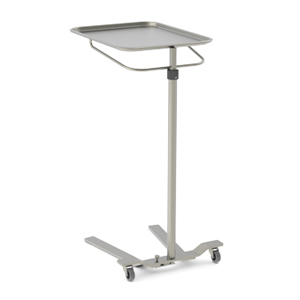 Designed with safety in mind, our step stools are a heavy-duty, tip resistant design. 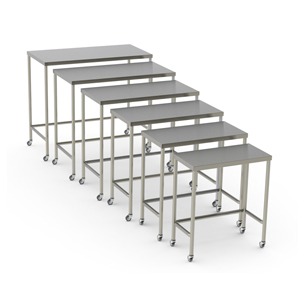 Single step stools can connect together to create a large, secure platform. 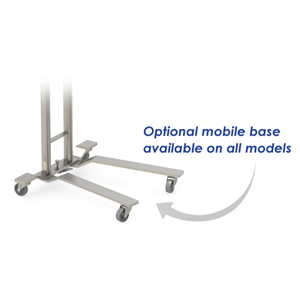 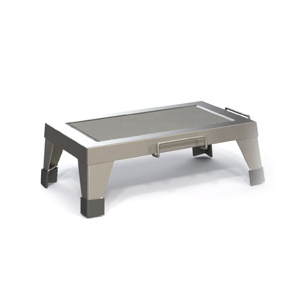 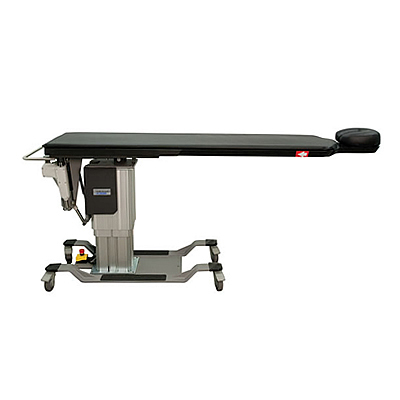 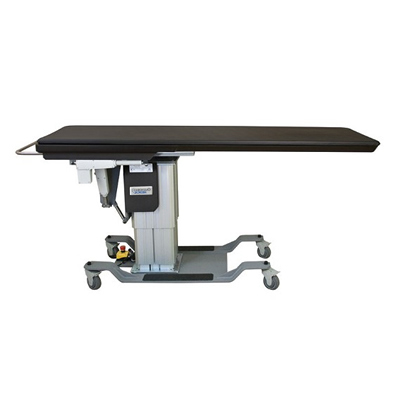 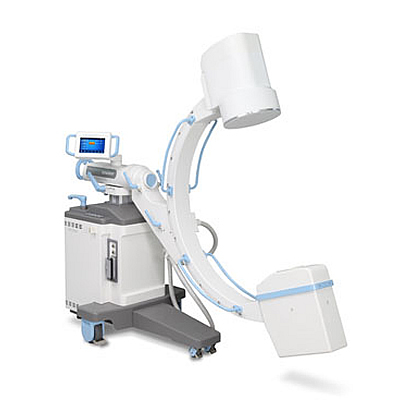 The optional roll around transport cart allows for easy transportation and storage of up to 5 single step stools. 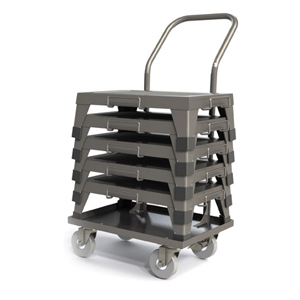 Note: Additional sizes available for specific requirements.